The Palm Beach County Sheriff’s Office is seeking the public’s assistance identifying suspects wanted for burglarizing vehicles. This incident occurred on February 24, 2019, between midnight and 1:00 am. 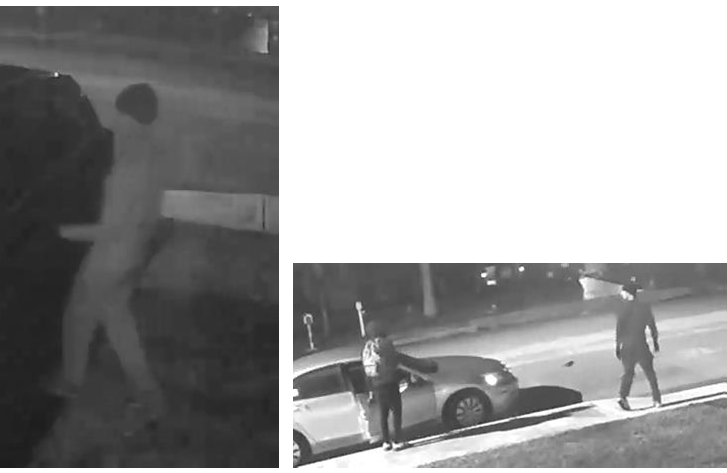 The suspects burglarized several vehicles in the Vernon Heights neighborhood located at 22nd Ave North and North A Street, in the City of Lake Worth. The suspects appeared to be pulling on door handles looking for unlocked vehicles. ← The Riviera Beach Police are investigating the homicide of Devonte Wilson.